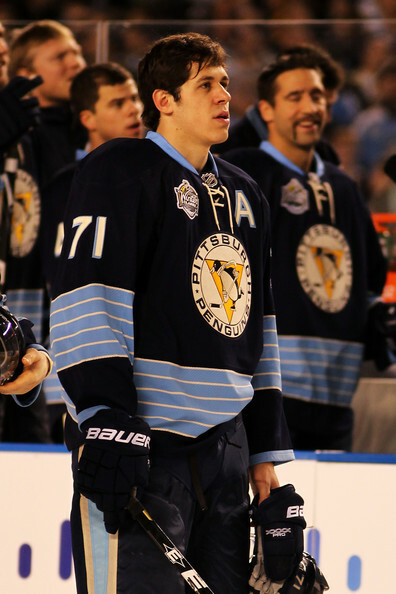 Malkin began his career with his hometown club Metallurg Magnitogorsk, playing for their junior and senior teams. 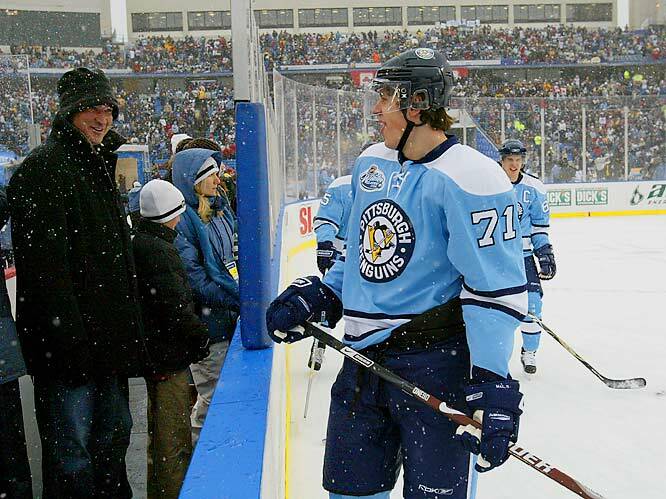 He was then selected second overall in the 2004 NHL Draft by the Pittsburgh Penguins, though an international transfer dispute delayed the start of his NHL career until 2006. 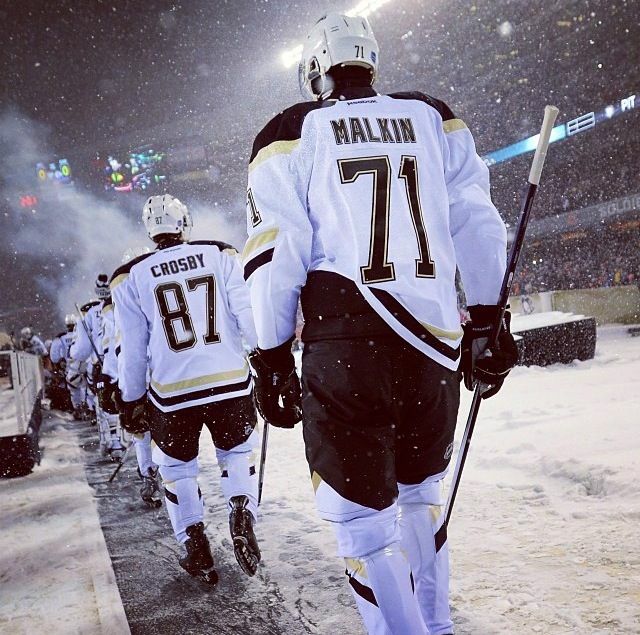 After his first season with the Penguins Malkin was awarded the Calder Memorial Trophy as the NHL's best rookie. 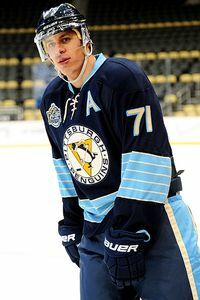 In his second season, he helped lead Pittsburgh to the 2008 Stanley Cup Final and was a runner-up for the Hart Memorial Trophy, awarded to the NHL's most valuable player during the regular season. The following season saw Malkin win the Art Ross Trophy, awarded to the top-scorer in the NHL and again place second for the Hart Trophy. 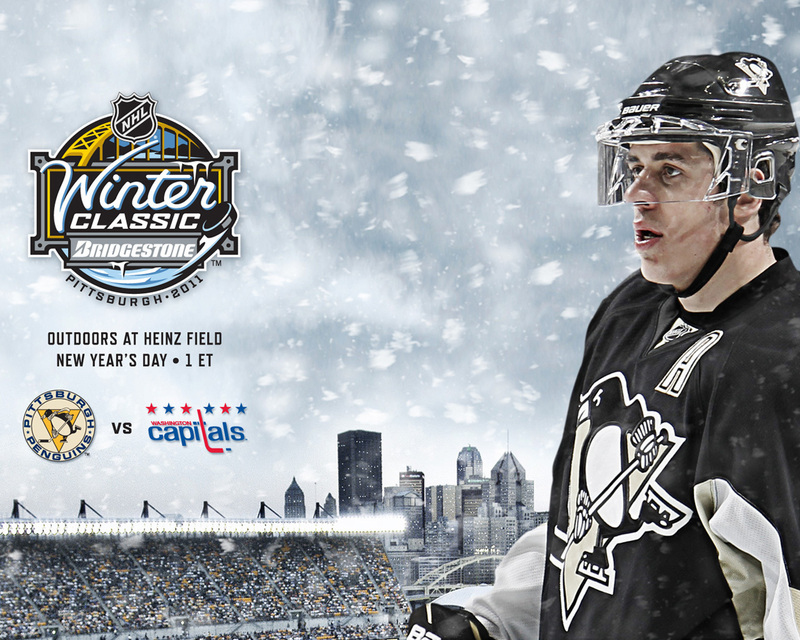 He and the Penguins again reached the Stanley Cup Final, winning the Stanley Cup championship this time around. 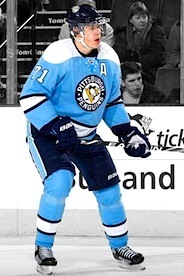 Malkin was awarded the Conn Smythe Trophy as most valuable player of the playoffs. 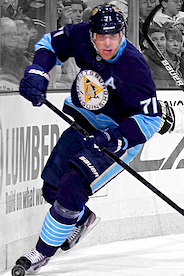 In 2012, Malkin was awarded the Hart Trophy and Ted Lindsay Award, awarded to the best player as voted on by the players, after winning the Art Ross Trophy for the second time; his 12-point lead was the largest margin of victory since 1999.